Starbucks has released a new application for the iOS platform that could serve as a stepping stone for the company’s future mobile commerce endeavors. The company has become a major player in the mobile commerce sector thanks to its partnership with payments processor Square. Currently, Starbucks in the mobile commerce space are restricted to its family of stores, but the company does have plans to expand beyond its own stores in the future, possibly licensing off its mobile payments technology. 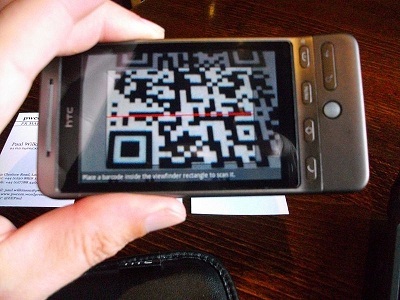 The application allows consumers to tip their baristas at Starbucks stores from a mobile device. The app is meant to work alongside Starbucks’ existing mobile commerce services, allowing consumers more flexibility in the way they interact with the company and its employees. 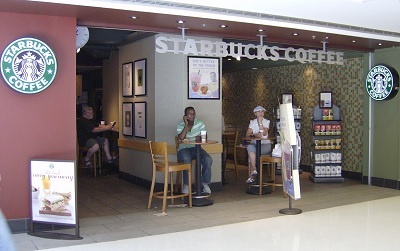 According to Starbucks, approximately 14% of all of its in-store transactions now come from mobile devices. The company has been quick to praise mobile commerce and has begun taking steps to help other organizations embrace the mobile sector more effectively. While Starbucks have found significant success in its mobile commerce efforts, many consumers are still wary of the concept of mobile payments. There are security issues that exist in the mobile field that have yet to be adequately addressed by companies participating therein. The security of financial information is a priority for many consumers, and the lack of security that many mobile commerce platforms offer has become a problematic issue for consumers. Starbucks has managed to provide a service that consumers feel comfortable with using. 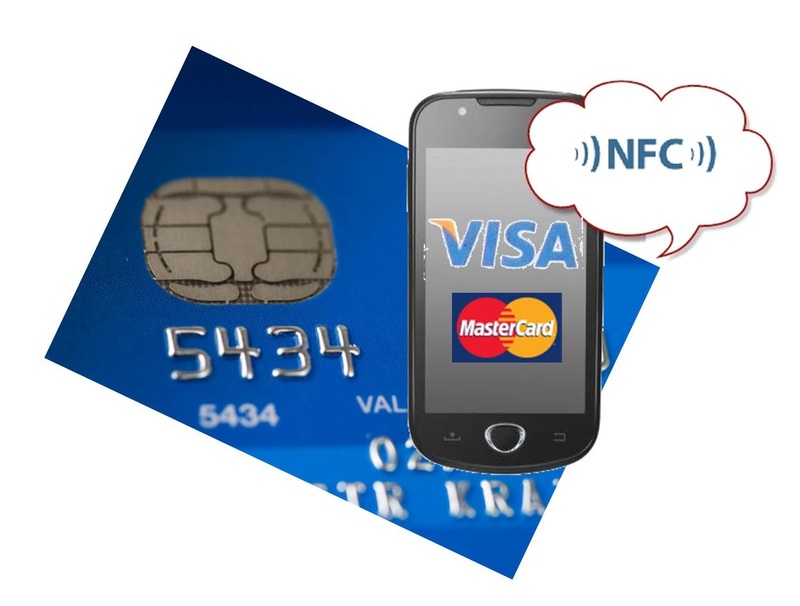 The company may be able to help address some of the security issues that exist in the mobile commerce field by making its own mobile payments technology more available to other companies. Starbucks currently has tentative plans to license out its technology, but exactly when this will happen is unclear at this time.